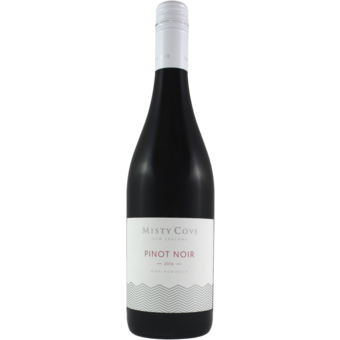 "Green hints and fresh chive aromas give way to cherry and berry flavors that are accented by an appealing note of smoke. Spice, earth and tobacco details provide depth on the finish. Drink now through 2027. 8,900 cases made. 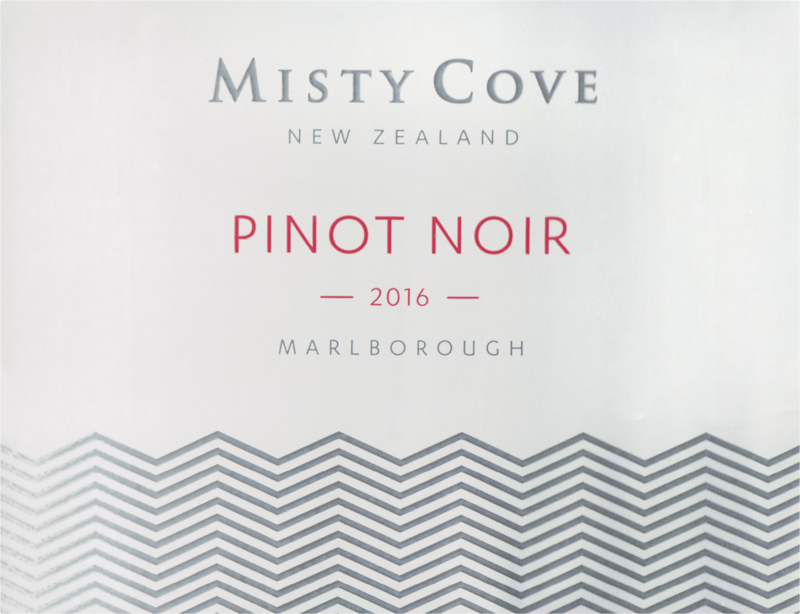 -MW"
"Misty Cove Estate Pinot Noir is made to truly reflect our philosophy of producing a value for money wine with distinctive pure, wonderful fruit flavours and aromas typical of the Marlborough region.